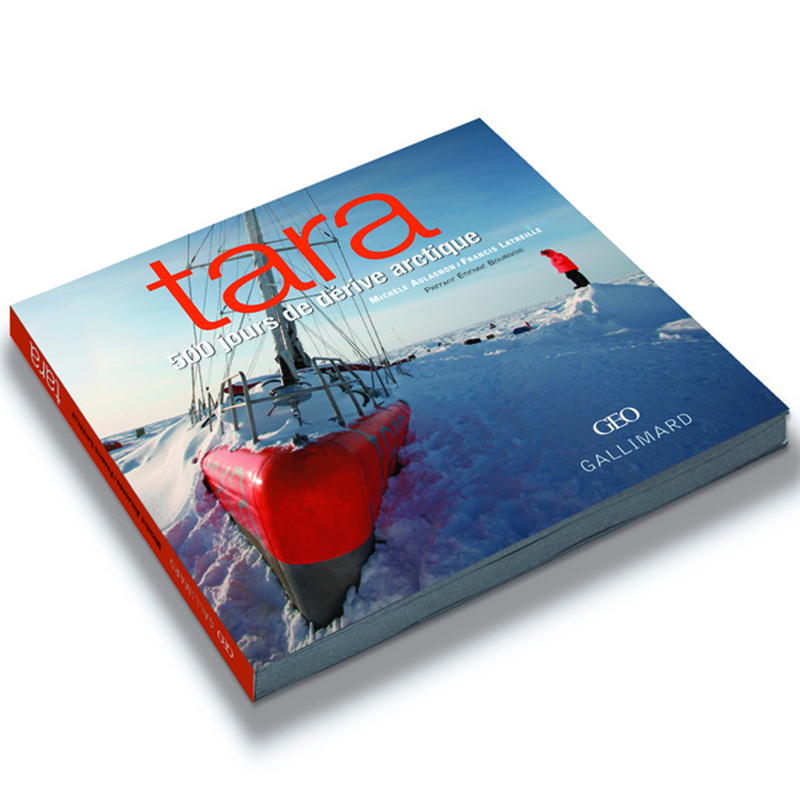 Synopsis: September, 2006, the French schooner Tara voluntarily imprisoned itself in the pack ice north of Siberia. 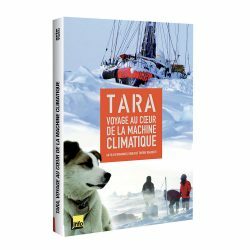 On board, 8 men and 2 dogs embarked on a strange trip, to traverse the glacial Arctic Ocean, at the mercy of the drifting ice. A century after Nansen’s exploit in 1893 on the Fram, a risky new odyssey without sail or engine begins. The drifting pack ice carries the boat towards the North Pole before setting it free 2,600 kilometers further in the Barents Sea, between Greenland and Spitzberg. The expedition lasted more than 500 days. Faced with the elements, from midnight sun to polar nights, the team survived in extreme conditions and accomplished their task: study the effects of climate change. The boat offers a unique platform for the biggest research laboratories collaborating in the European Damocles scientific program. Once the team returned, the data was analyzed and a conclusion was drawn: we must immediately stop the warming of our planet. The author: Michèle Aulagnon is an environmental journalist for Geo. She loves the great outdoors and adventure. Previously she worked 9 years for the newspaper “Le Monde”and was a US correspondent for many French newspapers between 1999 and 2003. The photographer: Francis Latreille, photographer and painter, took an initiative in 1967 which changed his life: he left the Loire river banks for Israel to document the Six Day War. As a reporter and photographer, he took many trips to Afghanistan, Laos, Bolivia, and Iran. In 1995, with Jean-Louis Étienne, he criss-crossed the Southern Antarctic and Arctic regions.